© Keller Laros. All rights reserved. Manta Ray on night scuba dive at Makako Bay, Kona, Hawai‘i. 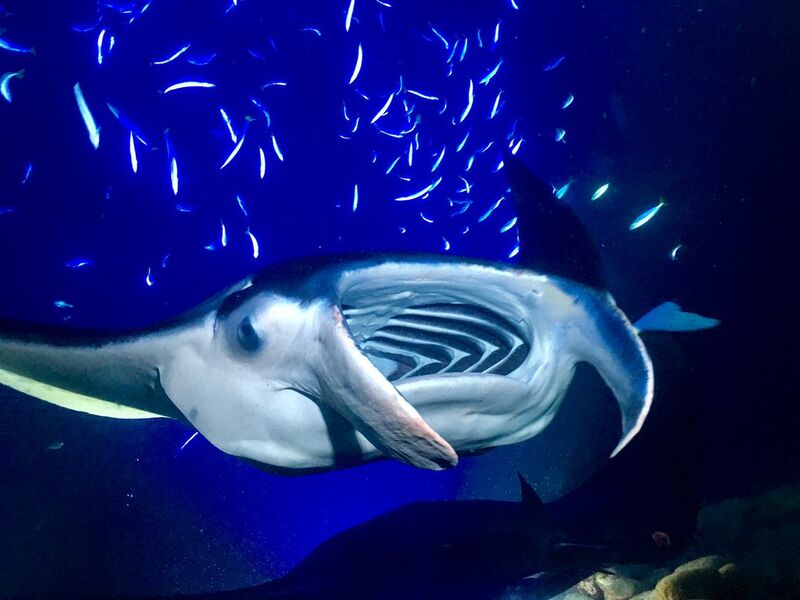 The blue and white lights on the bottom attract plankton which the manta rays feed on. 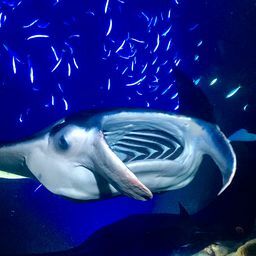 Manta alfredi usually grow to approximately 12 feet across. It’s an amazing opportunity to scuba and snorkel with these graceful giants. Date Uploaded: Nov. 14, 2017, 9:09 p.m.